Do you need your oven repaired ASAP? Call us 24/7 and we will be there on the same day to fix your wall oven. At Oven Repair DMV we have certified technicians working around the clock in our Northern Virginia office. We understand how stressful it can be when your kitchen oven breaks or is showing signs of concern. No matter what brand you have, we can fix it. We repair all major brands and models. Whether your oven door does not oven or does not heat at all, we can help you. Click here to some of oven and appliance brands that we fix. 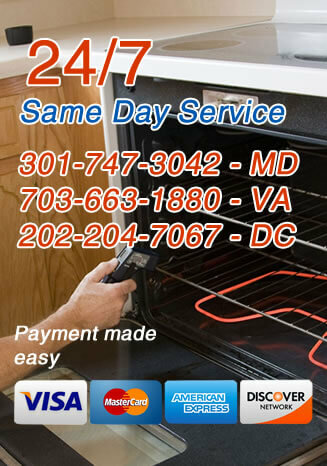 Established in 1991, Oven Repair DMV has over 25 years of experience with the appliances industry. We have become one of the largest oven repair companies in the Washington, D.C Metropolitan area. 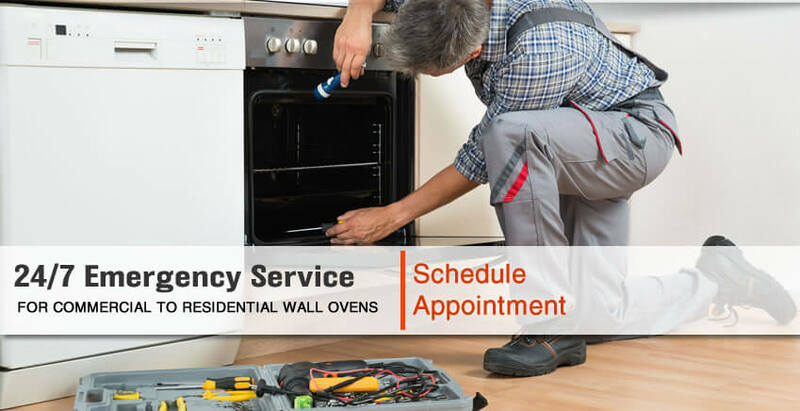 Headquarted in Fairfax, Virginia, we are perfectly located to serve our customers throughout Northern Virginia, Maryland and Washington, D.C.
Why Choose Us to Repair Your Wall Oven? With free quotes and labor guarantee, 24/7 emergency repair service, Oven Repair DMV is the best solution when your oven needs to be repaired. We have a reputation for providing the highest level of customer care and all our staff is experienced and qualified in repairing ovens.